Your child's overall health is always important, but is especially so as he or she continues to grow and develop. 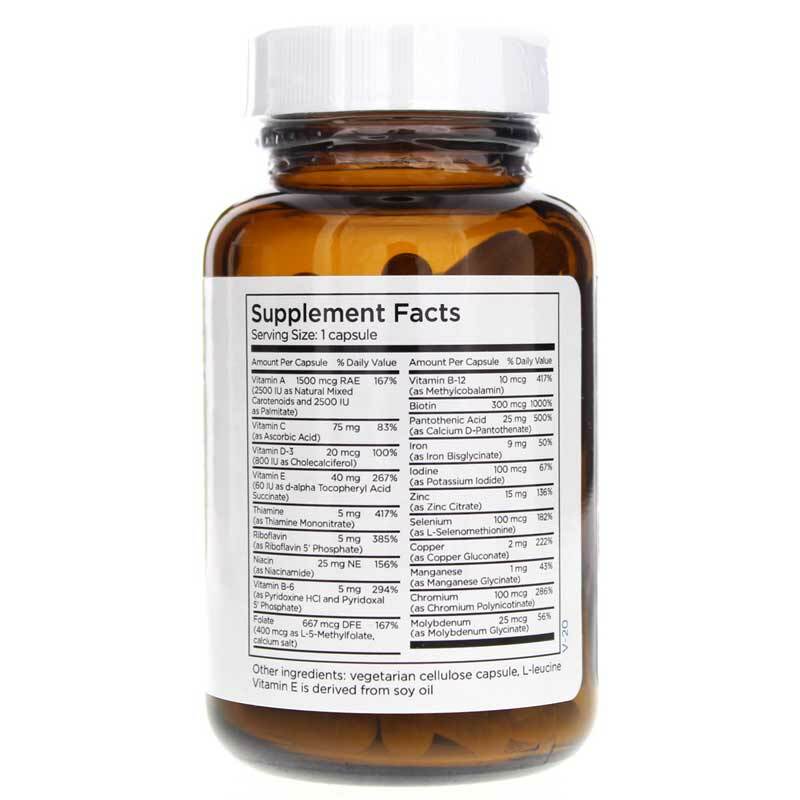 If you've been looking for a quality multivitamin that offers the nutrients that support that growth and development, Metabolic Maintenance offers a great option. The Little One Children's Multivitamin delivers all of the vitamins, minerals, and other nutrients that are essential for the healthy growth and development of children age 6 through 12. Just one capsule every day supports your child's optimal growth, development, and overall health. 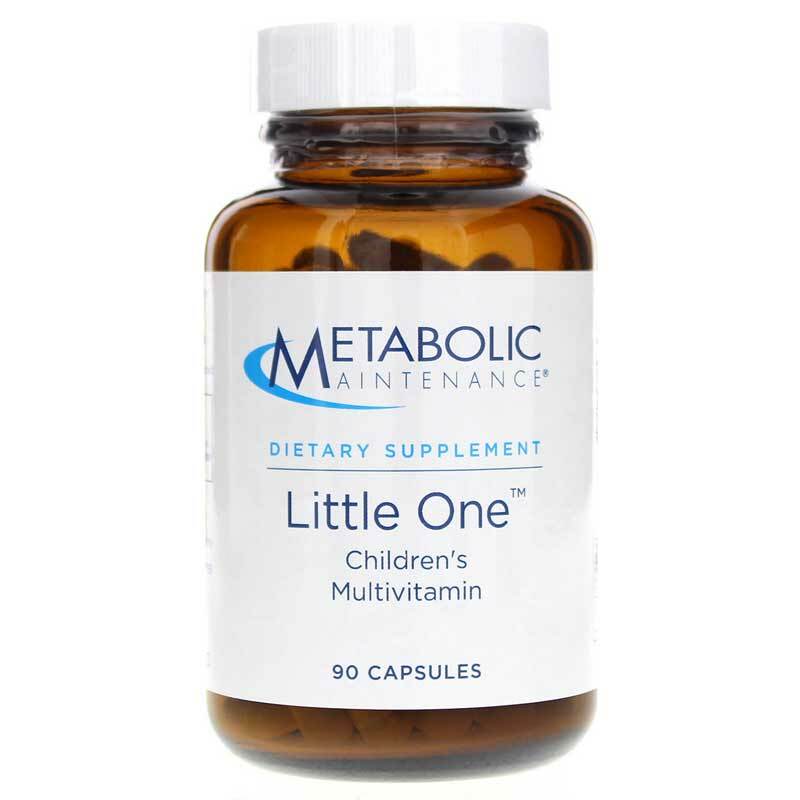 Give Little One Children's Multivitamins from Metabolic Maintenance a try today and help your child down the natural pathway to optimal overall health and wellness. 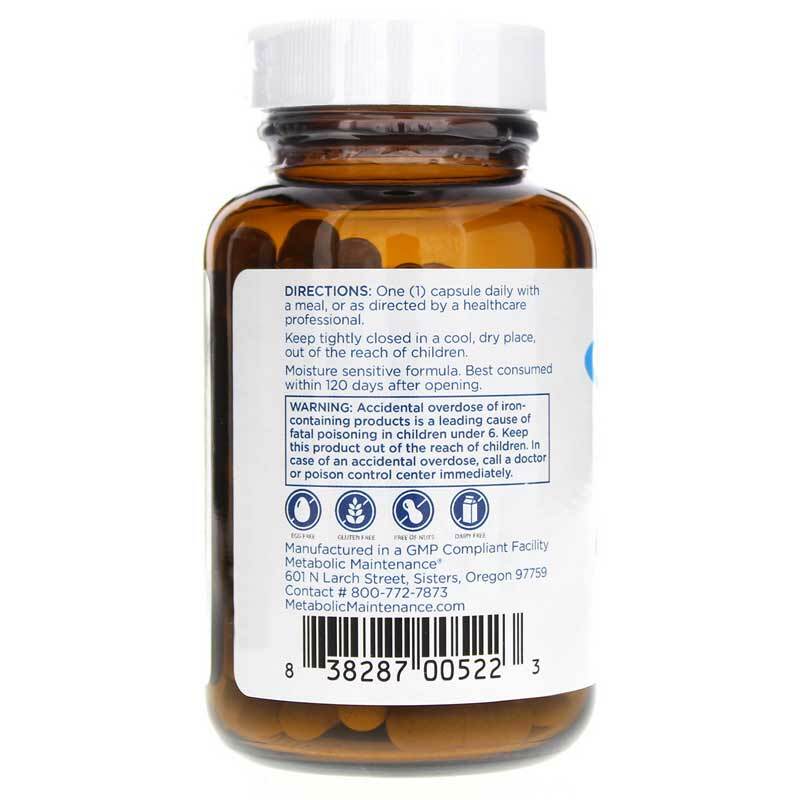 Other Ingredients: vegetarian cellulose capsule, l-leucine. Vitamin E is derived from soy oil. Children Ages 6-12: As a dietary supplement, take 1 capsule daily with a meal or as recommended by a healthcare professional.